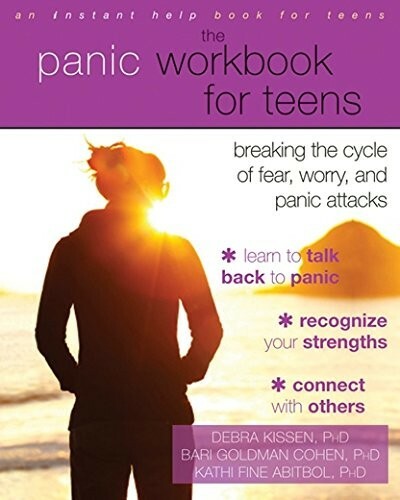 If you're like many other teens with a panic disorder, you may sometimes feel like walls are closing in on you, or that something dreadful is about to happen. The most frustrating thing about panic attacks is that they can happen anytime, anywhere -- sometimes when you least expect them -- and you may go through your day fearing another attack. So, how can you start managing your panic before it gets in the way of school, friends, and your life? 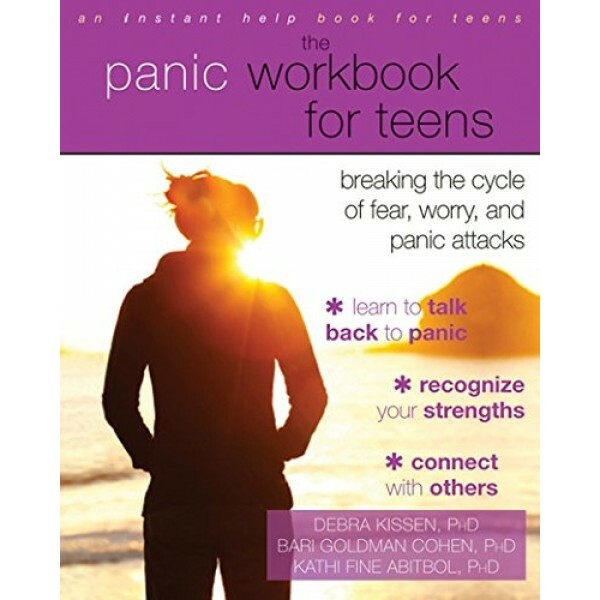 In The Panic Workbook for Teens, three anxiety specialists will show you how to identify anxiety-causing thoughts and behaviors, mindfully observe your panic attacks instead of struggling against them, and experience sensations associated with panic until you discover that these sensations may be uncomfortable -- but not dangerous. No matter what situation you find yourself in, by learning how to objectively monitor your panic attacks, you'll gain a sense of control and learn to work through even the toughest moments of extreme anxiety -- whether you're taking a test, on a first date, or at a job interview.